How global is coolness? Surely every nation has its own habits, local brands and lifestyle that will affect the perception of cool brands. In spring 2004 Hill & Knowlton conducted a survey among 1,200 18- to 22-year-olds from 64 universities in Beijing and Shanghai about the who, what and why of cool. 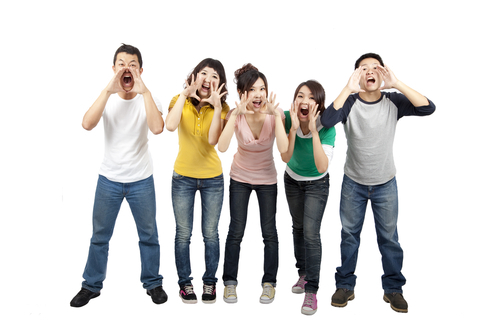 China’s Generation Y is a powerful demographic consisting of roughly 200 million adolescents aged 15 to 24. They significantly spend more money on ‘nonessential’ items compared to older generations. One big conclusion immediately shows Asian youth isn’t that different from their West-European peers. More than one-third of participants say their parents – and not celebrities, government leaders or businessmen – are their role models. In their spontaneous associations with cool they indicated that an individual style, uniqueness and innovation make a company or brand cool. And 26 per cent defined themselves as individualistic. Chinese students too see products that aid them to stand out from the crowd. The top global cool brand in their list was Nike, followed by Sony and Adidas. 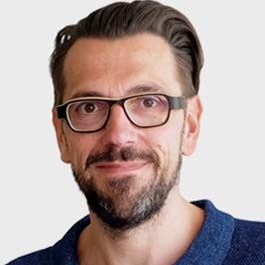 Apart from the two sports brands, four technology brands were in the top 10: Microsoft, Samsung, Nokia and IBM; and two fashion brands Christian Dior and Only (fashion retailer belonging to the Danish Bestseller corporation, also home of Jack & Jones). Just two Asian brands, Samsung and Sony, were included. Fifty-one percent of respondents believed that China did not have any cool brand at all. 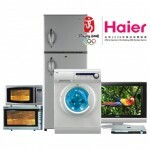 But when probed specifically about cool Chinese brands, Haier (a white goods manufacturer!) was number one, followed by more obvious choices such as computer brand Lenovo and sports gear maker Li Ning. What do these Chinese brands have in common? They received tons of free publicity and are managed by dynamic and inspiring successful leaders. Nike symbolizes empowerment by encouraging individuals to believe they just can do it while Haier’s got its charismatic CEO who leads by example.